It’s fair to say that we’re utterly obsessed with traveling. Yep, you’ve caught us – we’ve got the traveling bug. However, in today’s day and age, it can prove especially difficult to save up the money for your dream location. Not only do you have the accommodation, but you also have the food, the fuel, the activities, and of course, the plane tickets. 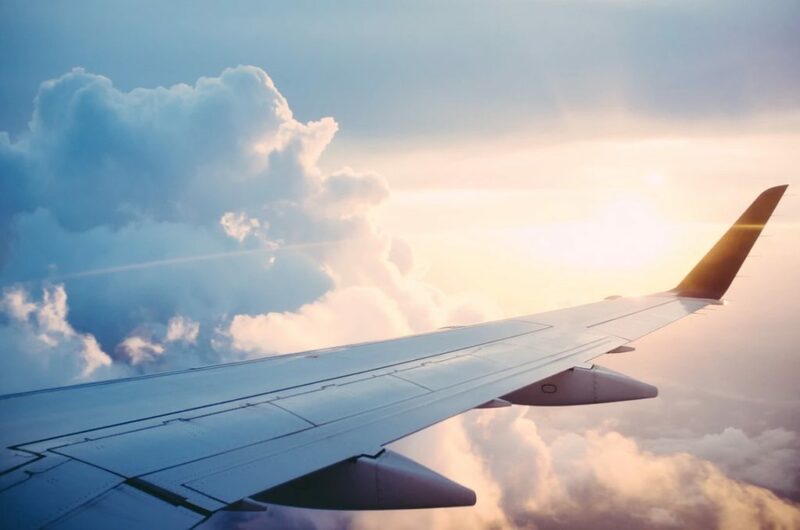 Nowadays, it seems as if we’re paying more for the airline tickets than anything else – but how much does your airline ticket actually cost? Well, we’re basing this on an example $300 return ticket from Illinois to North Carolina as it was sold last year. We’re so used to paying taxes and fees, we almost don’t think of them anymore – and simply hand over our cash without asking any questions. But do you really know how much extra you’re paying for your airline tickets? Well, these fees make up 21.1% of the total cost of the airline ticket. This means that the trip to Raleigh from Peoria, and back again will cost you around $63.35 more than the base price because you’re paying the standard 7.5% tax on the ticket, as well as extra fees. So where is this money going? Many of us don’t realize that each flying passenger has to pay to land at a particular airport. In fact, every single passenger has to pay this $4.50 a facility charge – which will be added to the airline ticket. Because this particular return ticket from Peoria to Raleigh stopped over in Chicago, the plane landed four times, which means this airline charged the customer $18 to simply land the plane at the destination. Another tax added to your final airline ticket price is the segment tax. The government will charge each passenger for every single takeoff and landing during your flight – and charge $4.10 for each. Once again, this passenger has taken off and landed four times, so $16.40 is added to the final bill. These taxes go towards the Federal Aviation Administration and the flight Improvement Program. Since the September 11 attacks, airline checks have been much more scrupulous. Now, you can stand for hours waiting to go through security, getting your bags and your bodies thoroughly checked to ensure the devastating disaster never happens again. After this attack, the government and the Transportation Security Administration (TSA) brought in the new September 11 Security Fee, which charges passengers $5.60 every time they pass through security. This is added to the final bill. All in all, these extra taxes and fees add an extra $63.35 to your final airline ticket price. So, the ticket you’ve paid $300 would have only cost you $236.65 without all of the added extras. This baseline price pays for the airline fees; including staff salaries, fuel, and the upkeep of the planes. In the grand scheme of themes, these ticket prices are much more manageable without these fees – but it seems these fees are here to stay and drive up the price of our tickets. 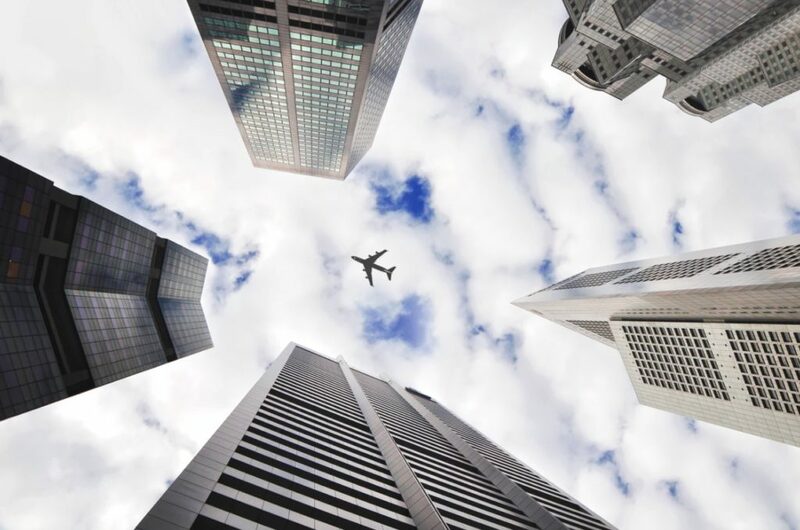 In a world full of taxes and fees, we have learned to live with the fact that these fees and taxes exist, but it is still interesting to know how much your plane ticket REALLY costs.